So apart from loving beauty products I really want to write more about fashion. I love how even just one item can change your entire look. As well as being a massive handbag fan, I love jewellery and accessorizing! I have been wearing these gorgeous rings all week and I think they are just beautiful. I have my engagement ring on my left hand but never seem to know what to with the right hand! 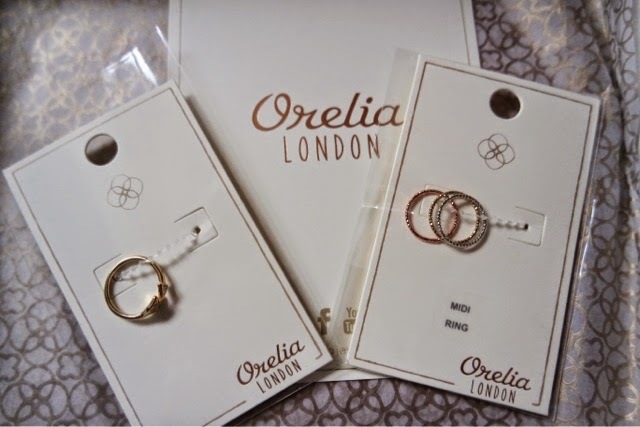 Orelia offer a great range of rings and other jewellery online here. 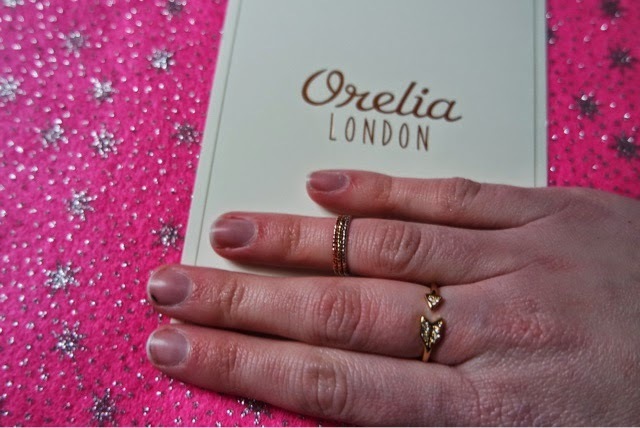 Midi rings are becoming extremely trendy and are a great thing to wear in the day or evening. 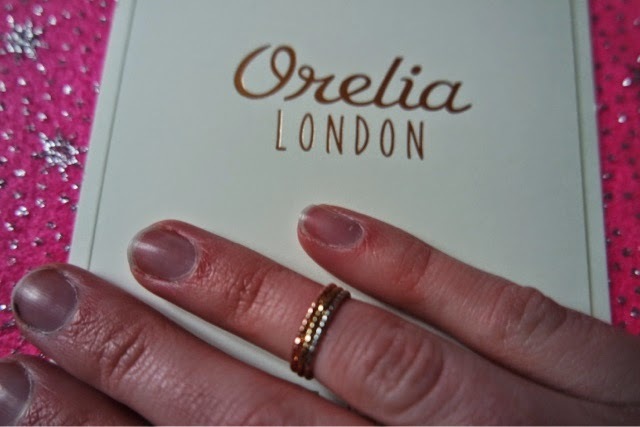 The set I have consists of 3 rings in different colours and they look great alone or all together. 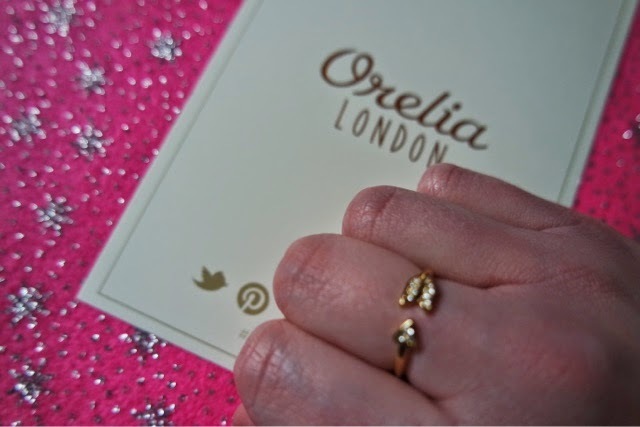 I also have this stunning arrow ring which is great as it is adjustable. Even though the rings are just costume jewellery they are great quality and a lot nicer than the usual costume jewellery you buy in shops. I recommend you visit their website and treat yourself!